Hello ! This is Deborah Ahn from Korea. Now, I am studying International Relations at National Taiwan University. I am glad that I have met GOH during my college life here in Taiwan. I am volunteering as a Korean-English translator. And I am really proud of myself being GOH’s volunteer and able to help GOH to contact with Korean NGOs. I hope the Asian Girl Campaign can successfully be launched these following years. 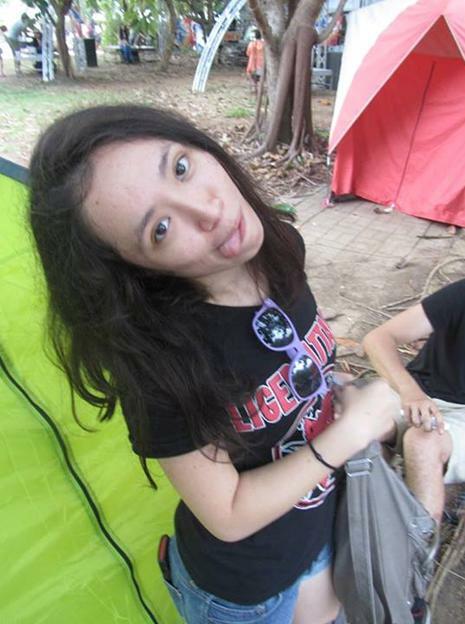 Hello, my name is Gina Song. I am of Taiwanese-Chilean descent but grew up in Paraguay, South America. I majored in Political Science & International Relations under an Arts Degree in Australia. I love nature, concerts, books and spicy food. I don’t like the word YOLO and onions in my sandwiches. Hello! 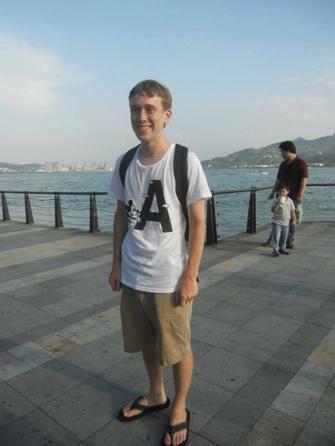 My name is Stephen Rowe (羅思帝) and in the fall I will start my third year of college at the University of Virginia. I am a Chinese Language and Literature major and am taking classes at Shi Da (師大) this summer. It has been great living in Taipei and I am excited for what the future holds. From the Asian Girl Campaign – I’m further done the page. Excited to be working with these people.